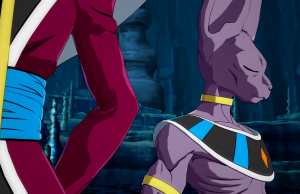 All posts tagged "Dragon Ball FighterZ"
Beerus Character Trailer of Dragon Ball FighterZ. 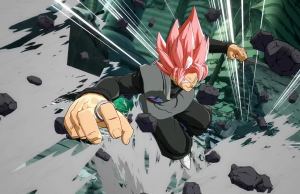 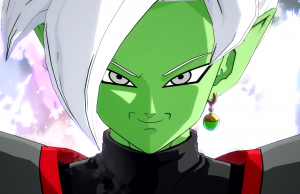 Goku Black Character Trailer of Dragon Ball FighterZ. 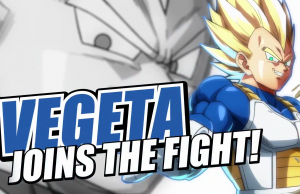 Vegeta Trailer of Dragon Ball FighterZ. 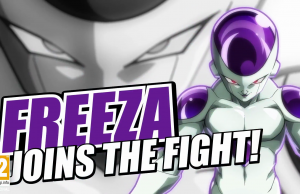 Frieza Character Trailer of Dragon Ball FighterZ. 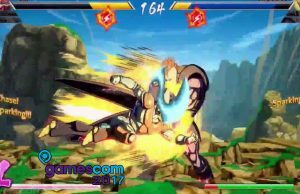 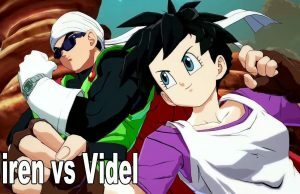 Gamescom 2017 Gameplay of Dragon Ball FighterZ. 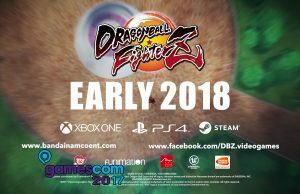 Gamescom 2017 Trailer of Dragon Ball FighterZ. 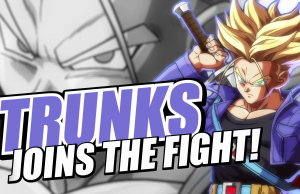 Trunks Reveal Trailer of Dragon Ball FighterZ. 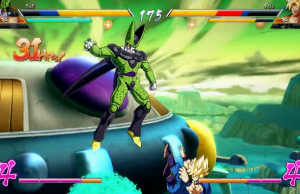 Evolution 2017 Gameplay of Dragon Ball FighterZ in 60fps. 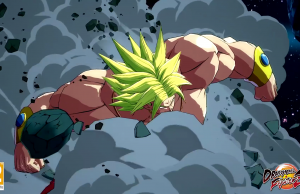 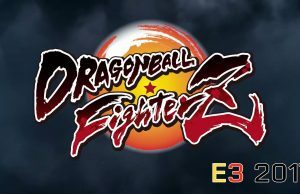 E3 2017 Gameplay #2 of Dragon Ball FighterZ in 60fps.